Bourdain visits Singapore for episodes in both No Reservations and the short lived The Layover. He considers Singapore to one of the worlds best food cities due to the value and variety of dishes available. 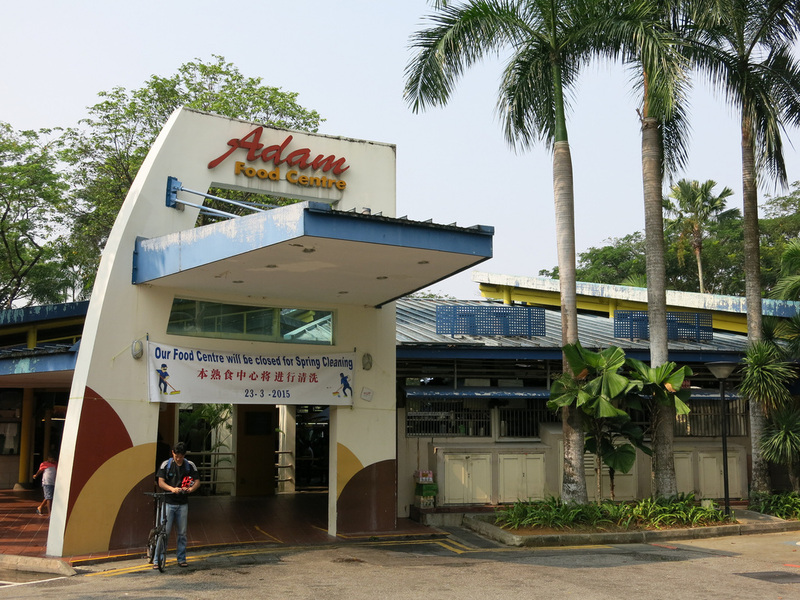 Bourdain's dining tended to focus on the hawker centers, indoor food stall complexes, that can be found throughout Singapore's residential neighborhoods. 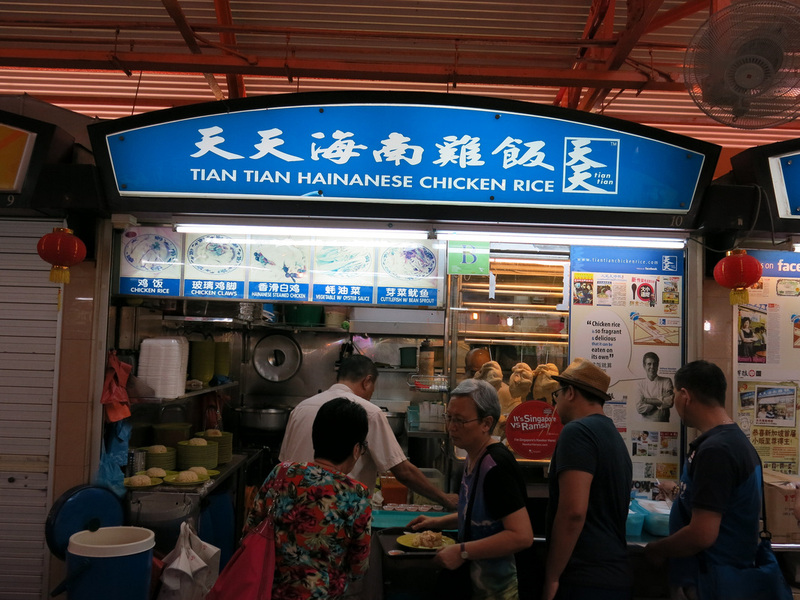 Bourdain recants a story in which during a fan Q & A in Singapore he was asked what was his favorite stall / restaurant for chicken rice. He embarrassingly replied he'd never tried the dish before. 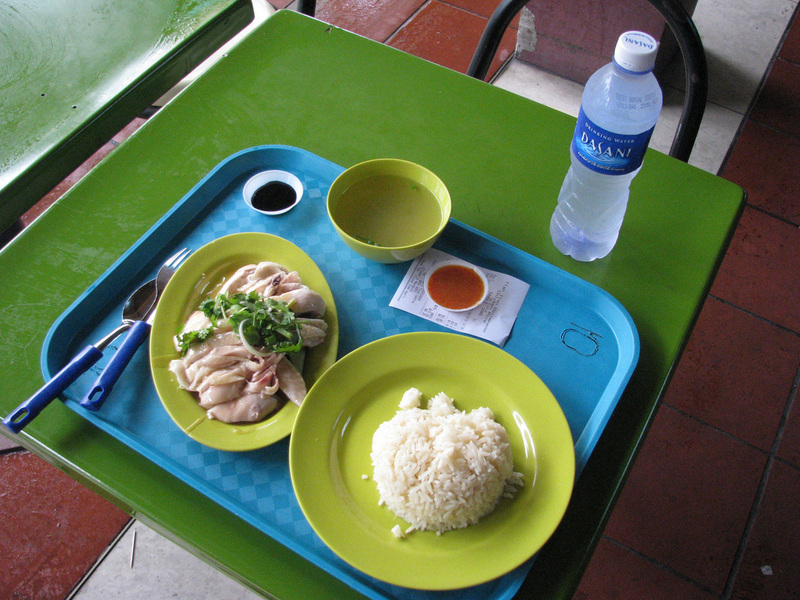 Later in the episode he mentions that Tian Tain Hainanese Chicken Rice in the Maxwell Food Center is his favorite. I've eaten here twice with vastly different experiences. The first time - no line and the chicken was bad, so bad I decided to return because there's no way this place could receive this many accolades for such a bad dish. The second time - twenty minute wait and the chicken was fantastic. 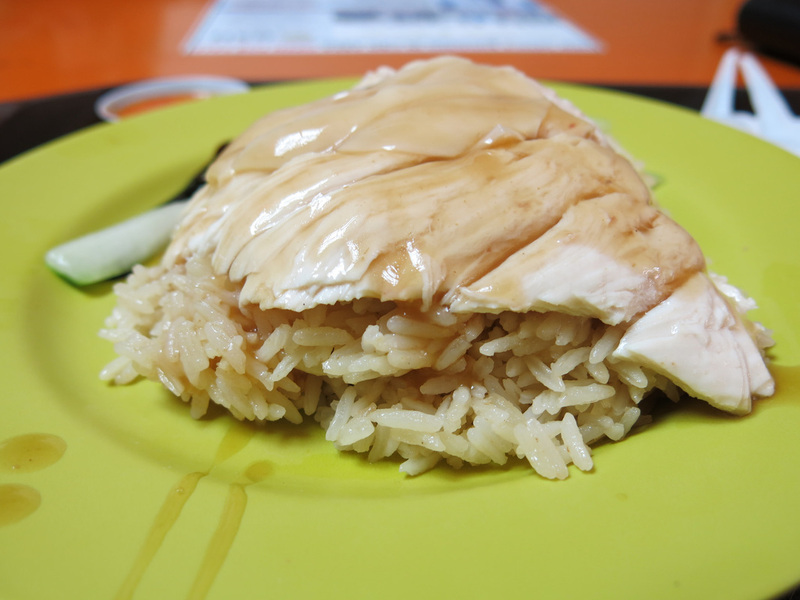 Instead of getting a whole chicken I ordered the $3.50 chicken rice option which came with a boneless cut of chicken breast. Much better experience and it looks like I'll be returning for a third time sometime in the future. 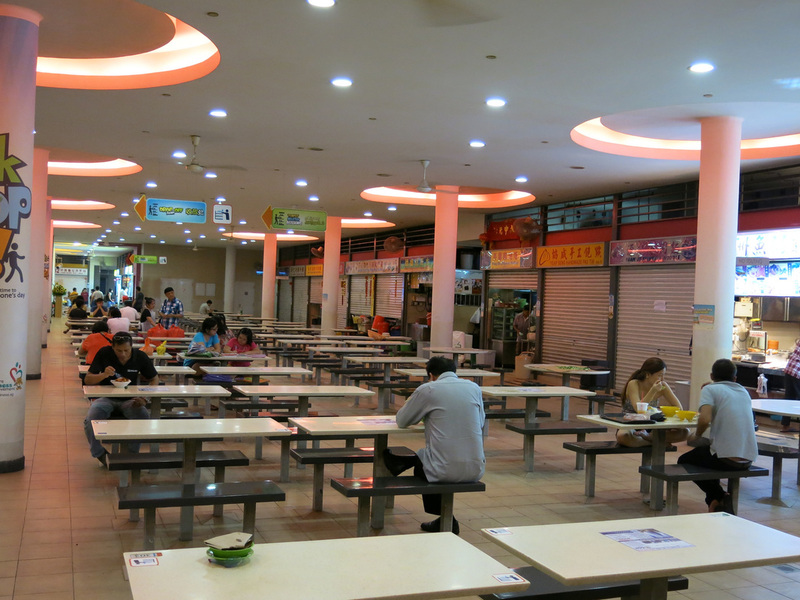 Maxwell Food Center is in the heart of Chinatown making it a very convenient place to take a break and eat lunch after visiting the nearby temples and shopping streets. 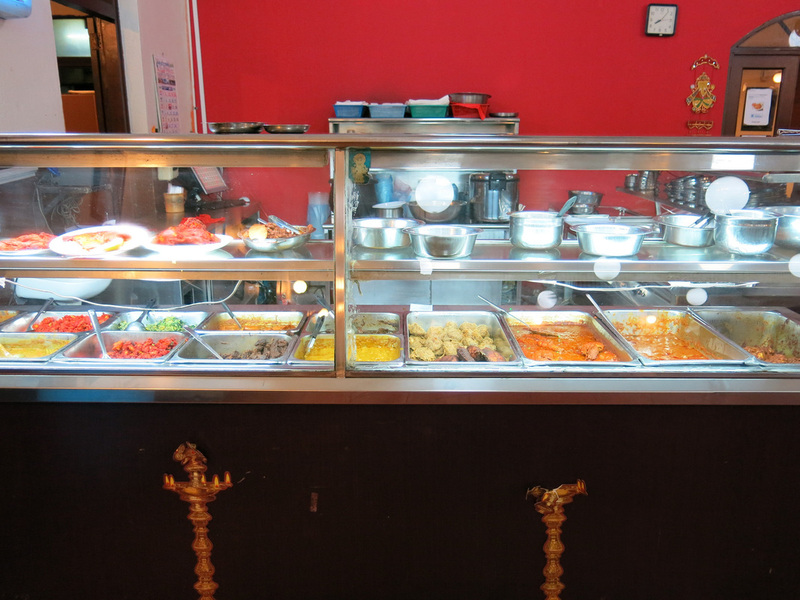 This restaurant is amazing - the curries, rice, and side dishes taste fresher than any Indian food I've ever eaten. 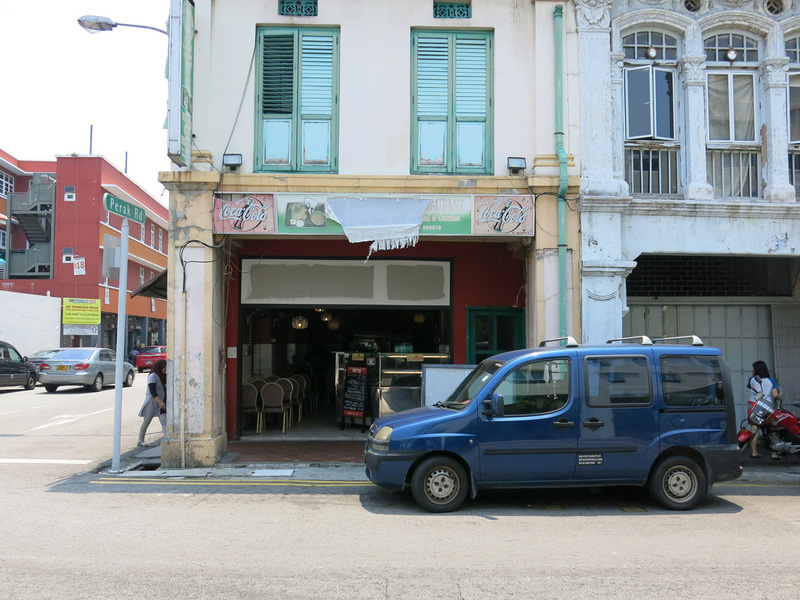 Samy's is located in Dempsey Hill which is a bit of a hike from the city center - a 15-20 minute bus ride from the Somerset MTR Station area. 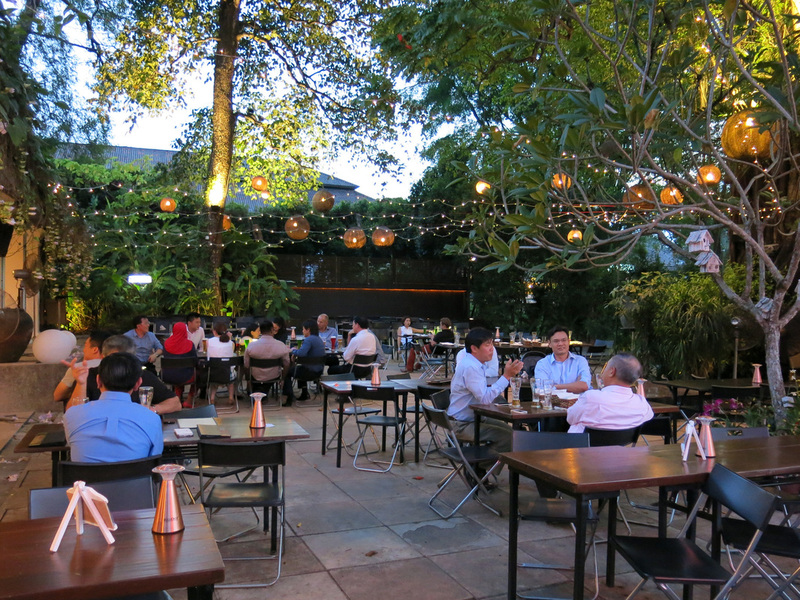 Dempsey Hill is the site of former military barracks - the barracks have been converted into a lifestyle shopping area with stores offering antiques, rugs, and other high end stores. To make the trek out here even more outstanding arrive early to partake in Red Dot Brewery's Happy Hour - from 12-7 there's a $2 discount on beers - $9 for a pint. 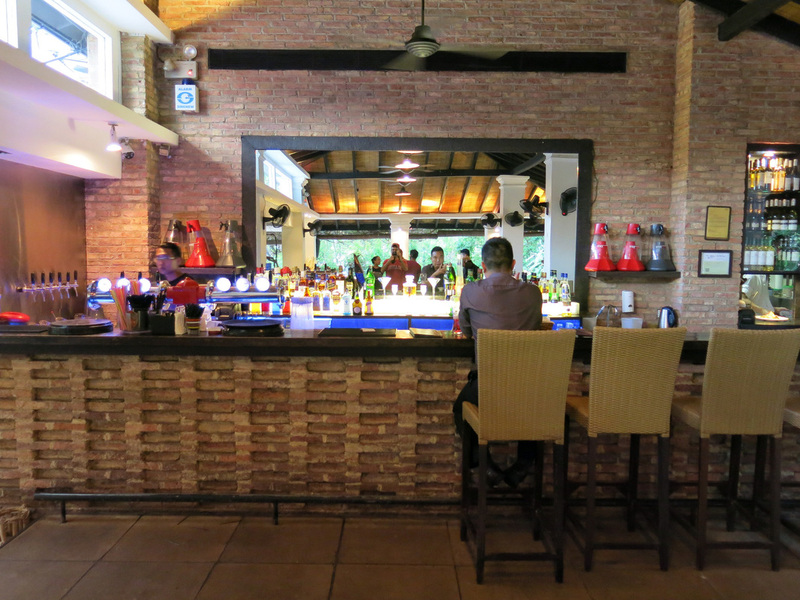 Red Dot is the only Singaporean owned microbrewery in Singapore. I can only speak for the Kolsch and Summer Ale - both beers were good enough for a return trip. 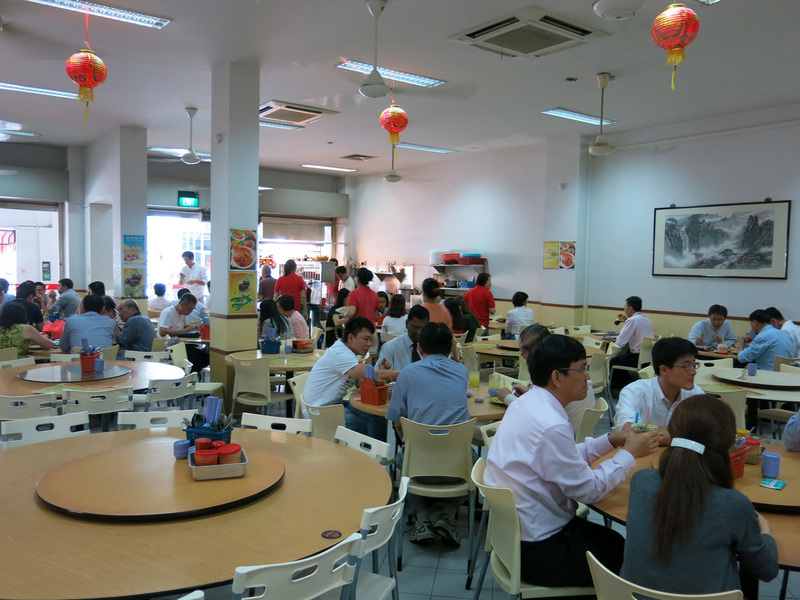 This food centre is located among the residential complexes in the Tiong Bahru area. 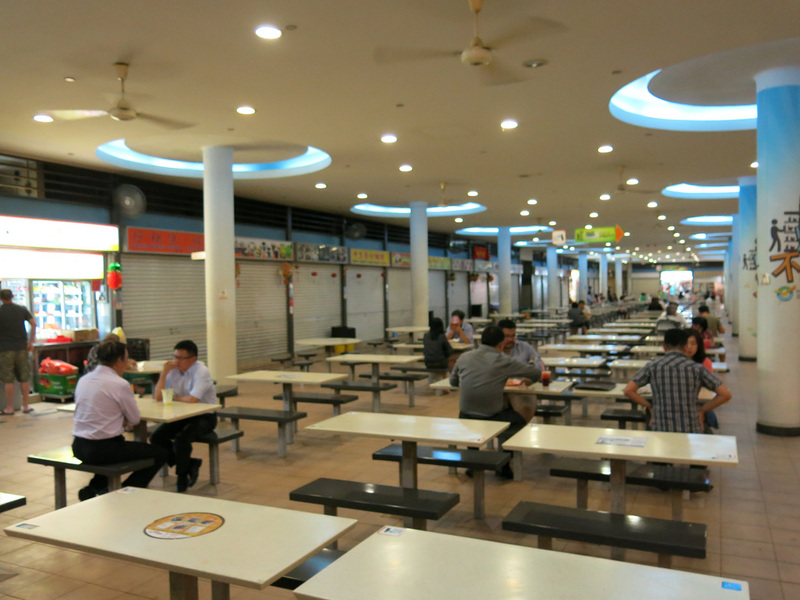 The food stalls are located on the second floor of larger shopping complex. On a Wednesday night the place was quiet and at least 75% of the 100 stalls were closed. Given the environment and limited options I tried pig trotters for the first time. 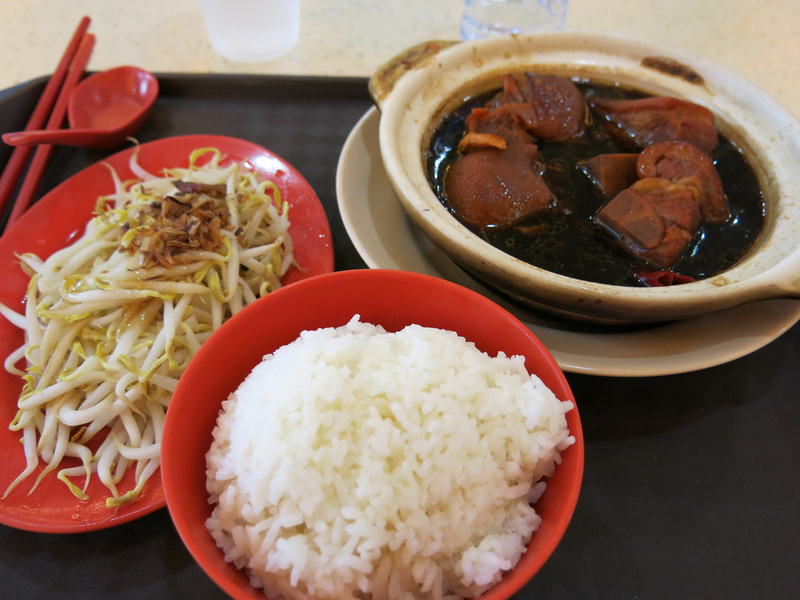 Bourdain dined at multiple stalls during his Singapore visit. 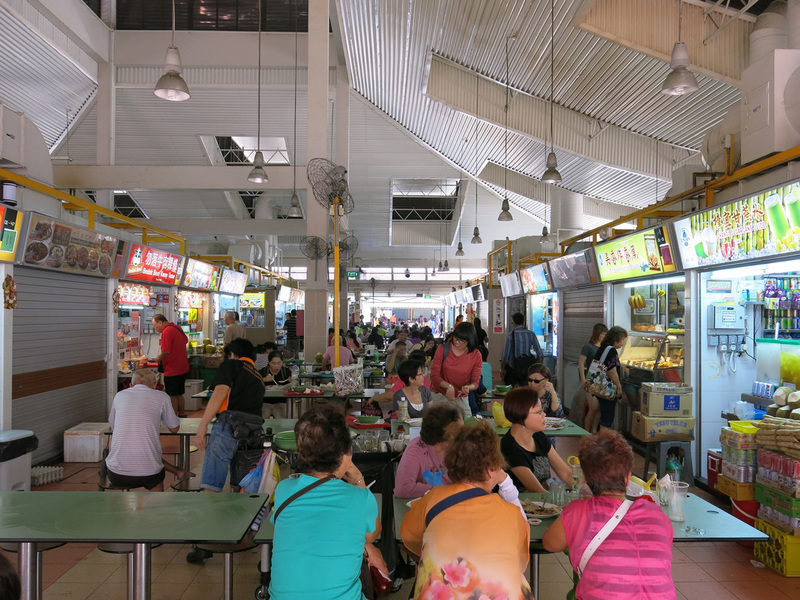 I'm not sure why he was so enthralled with this food centre (five stalls are listed on the Travel Channel app) and what separates it from other popular, less touristy food centres like Airport Road and Chomp Chomp. Airport Road has just as many stalls and variety and Chomp Chomp on a weekend night is much livelier. There's not much around the immediate metro station besides a mall and apartment buildings - although this is an up and comping area. The ten minute walk to the food centre passes through nondescript neighborhoods. 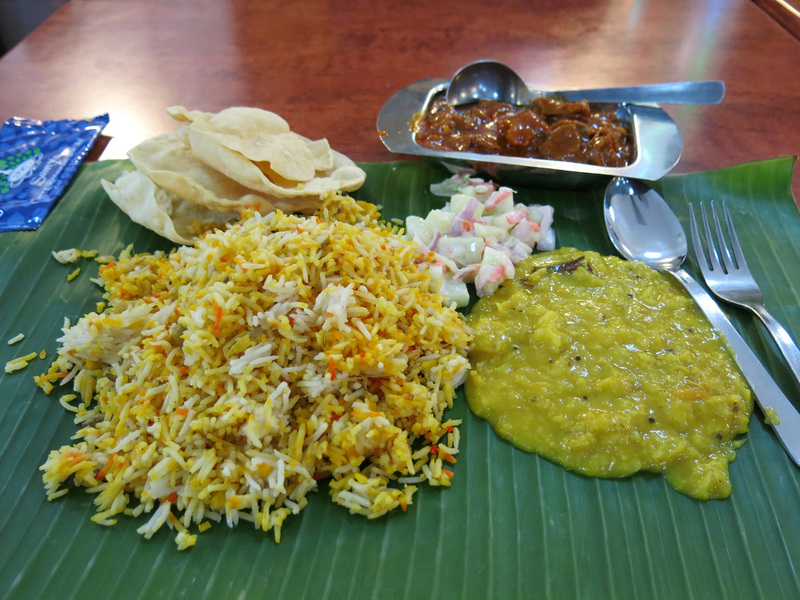 BISMILLAH BRIYANI - 50 DUNLOP ST.
A quiet, hole in the wall place, located on the quieter south side of Dunlop street. 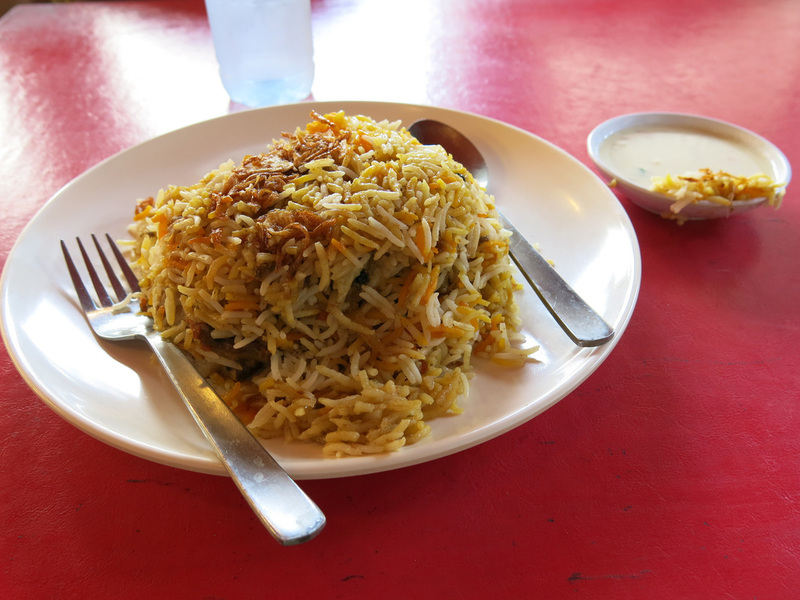 The biryani is better than any I've tasted in Singapore but I thought the lamb version was a little expensive $15 SGD for the amount of meat. The lamb was decent although at $8 SGD I wish I had gone with the chicken option. 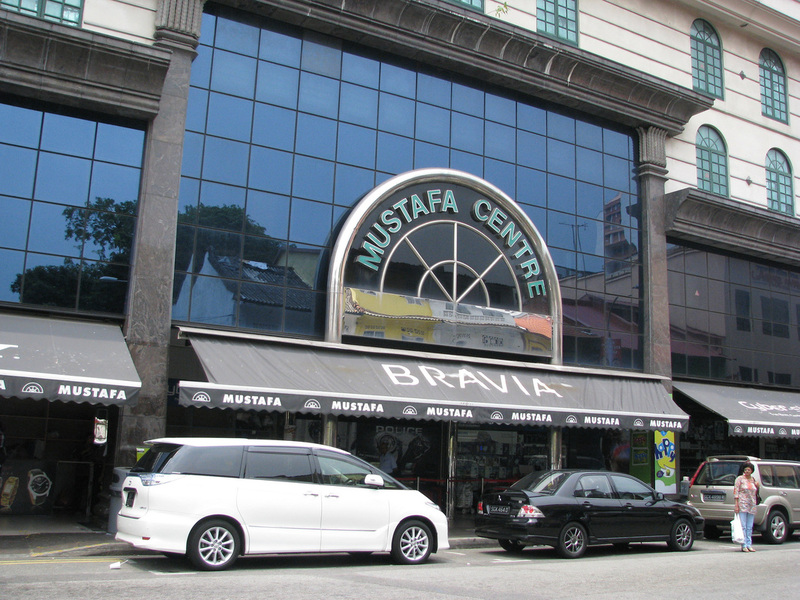 MUSTAFA CENTRE - 145 SYED ALWI RD. 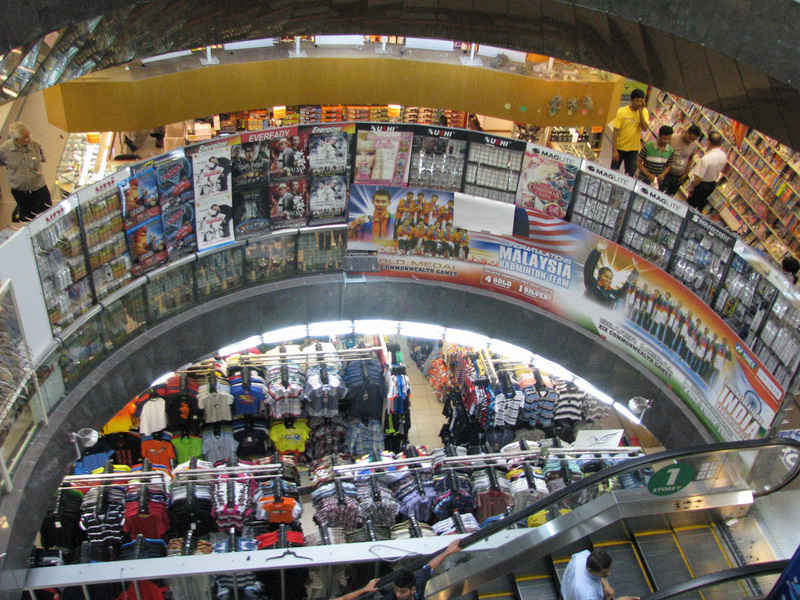 A shopping center as an attraction? It is if it's the Mustafa Centre. I'd place this 24 hours a day, center of kitsch and everything else, as a better stop than the "must see" Sri Verramakaliamman Temple. My favorite section is the miniature boats, some of which are in jars - at least fifteen to choose from. 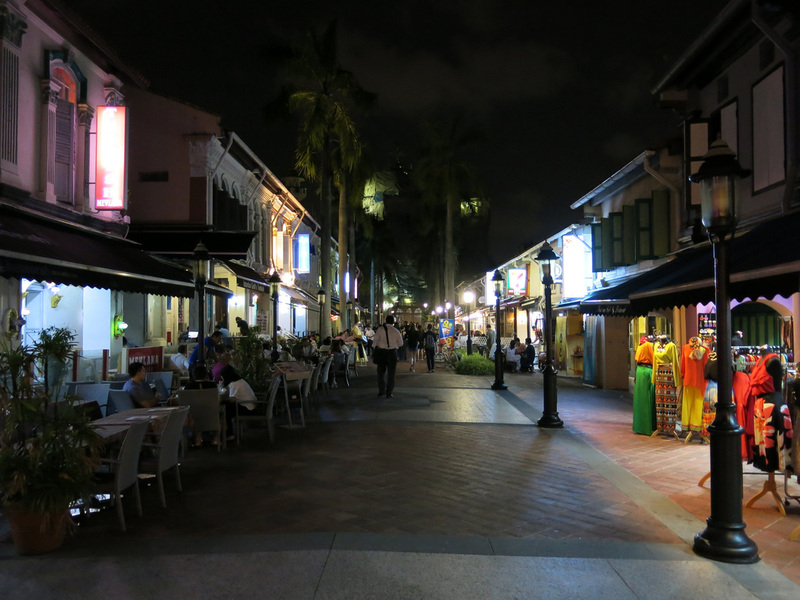 The Kampong Glam area is one of Singapore's best and should be a part of any 24 hour or beyond itinerary. The Masjid Sultan mosque is the most distinguishing building, although I think visiting at night is the much better experience. There's a pedestrian street lined with Turkish and Arab restaurants - you'll notice they are mostly catering to tourists. The seats provide a great view but the more authentic, local experience starts at Bussorrah Street, a block below. 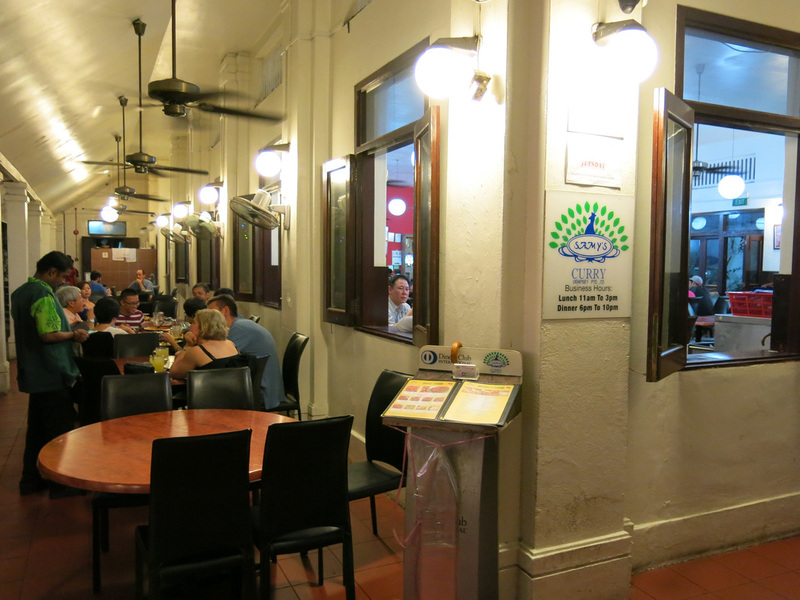 The Kampong Glam cafe at the intersection is a good place to start the night. After dinner head west, across Arab Street, to Haji Lane. During the day Haji Lane boutiques offer all the latest trends; at night it's a great place to chill, grab an open air table, listen to live music, and drink a beer. 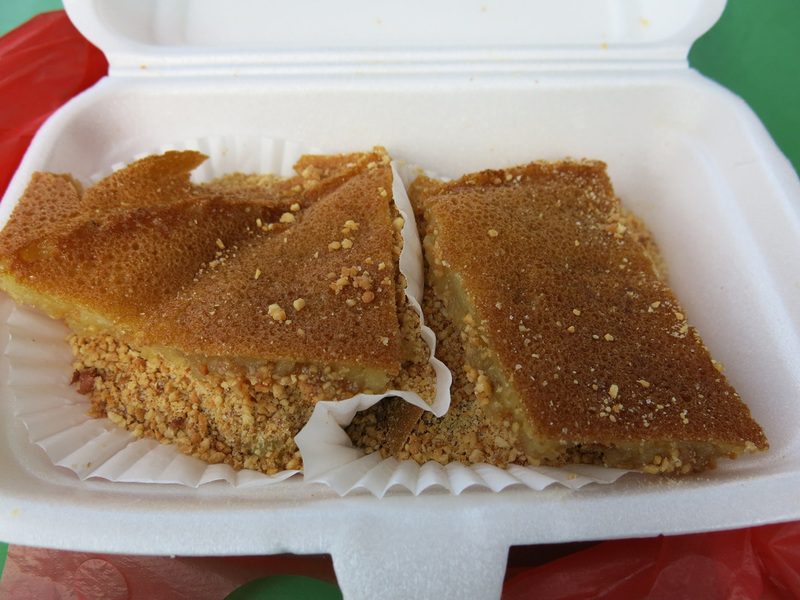 Moist, still soft pancakes with equally good crumbled peanuts inside, although it's still a very dry meal. This place is buried in a housing complex and the seniors are out in full force to eat a meal for the start of the day. $0.80 per pancake square. Popular restaurant in the Central / Government Administrative area - for good reason the Chicken Rice is fantastic and the broader menu features quite a few Chinese classics in a traditional, no frills dining environment. 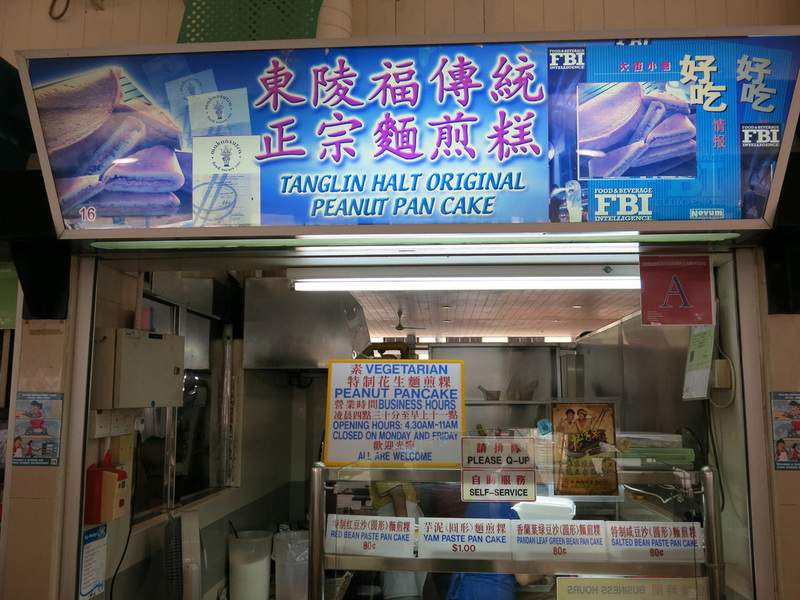 I'd visit here over Tian Tian at Maxwell Center. I do not believe Bourdain visits this place, rather mentions it as a morning dining option in passing. 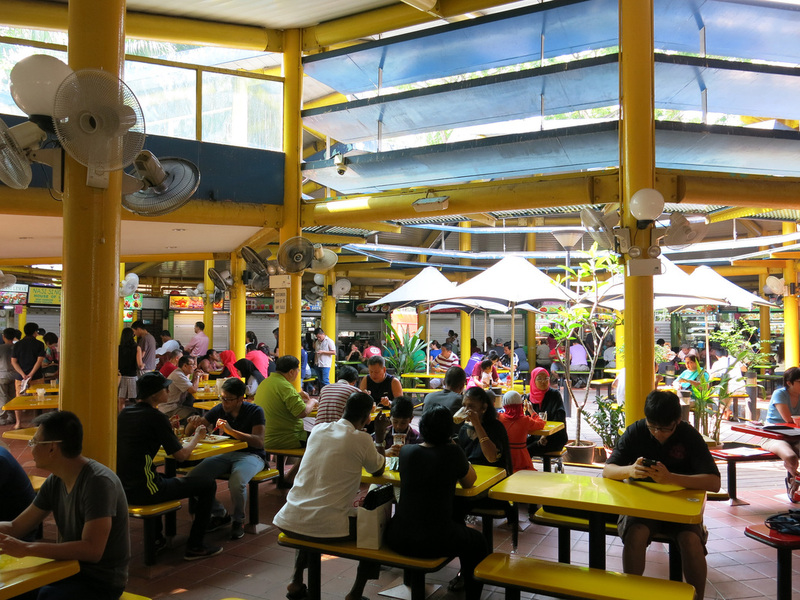 This hawker center is a five minute walk from the Botanic Gardens Metro Station. The exterior design and surrounding palm trees make it seem as though you've been transplanted to Southern California. 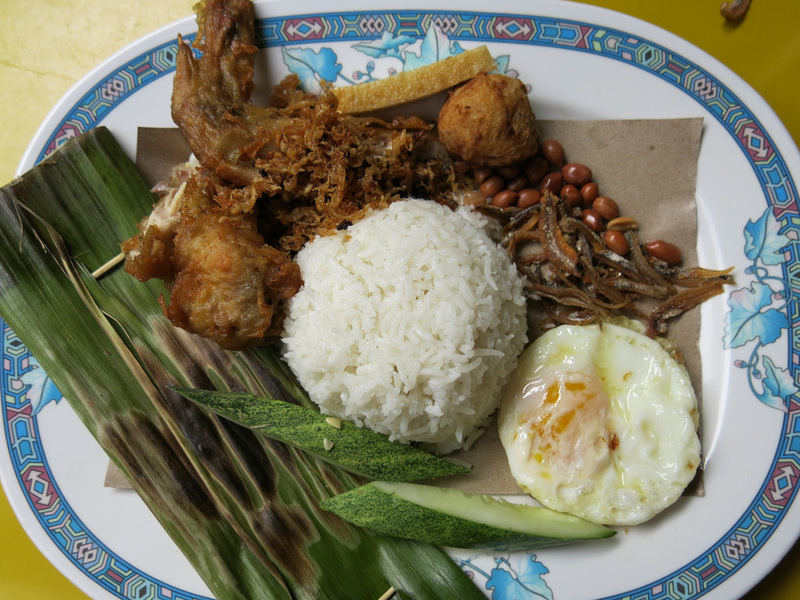 Inside the long lines at two of the dueling Nasi Lemak stalls move about as fast as Los Angeles traffic. I queue in the shorter line with less than fifteen people but due to patrons making large orders (one guy placed at least ten takeaway orders) it's over forty minutes before I'm at the front an ordering the Sutra Special which includes the namesake coconut milk rice, a fried egg, a fried chicken wing, some sort of wrap rice based item, peanuts, and dried fish. It's not worth the wait but for $4.50 I can't complain. I'll need to return and try the second stall to see how it compares. Bourdain notes this place is "on the way to the airport" although its way out of the way - it's a thirty minute bus ride from the Tanah Merah MRT station. 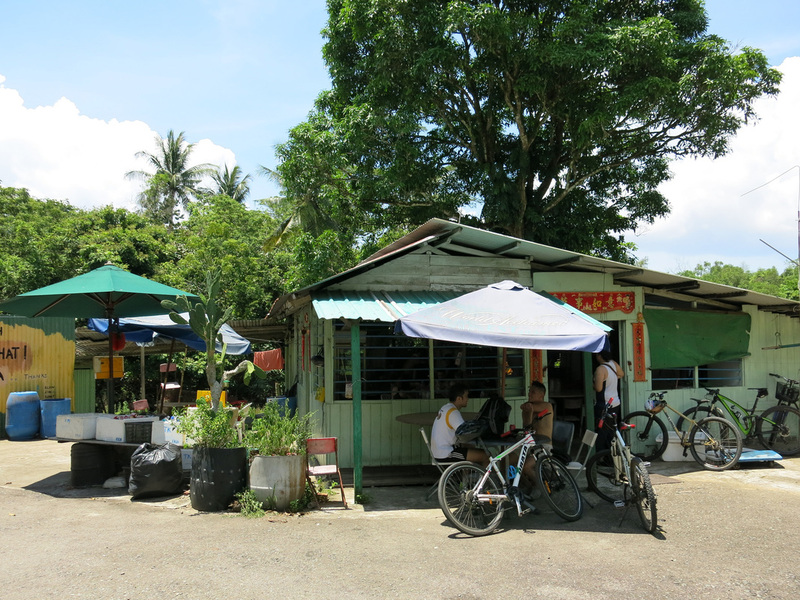 There's not much to this hawker center that you will not find anywhere else and given the time involved reaching you may want to visiting Pulau Ubin before or after. 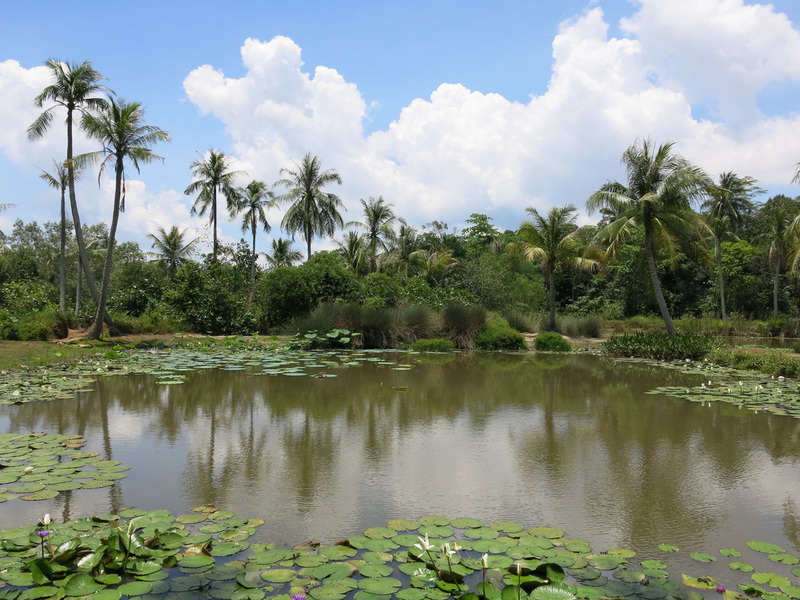 Palau Ubin is a "step back in time" island a ten minute bum boat ride away from Changi Village. There's not too much to the island in terms of sites, attractions, or any other considerations. The thing to do is rent a bike and ride around the island. 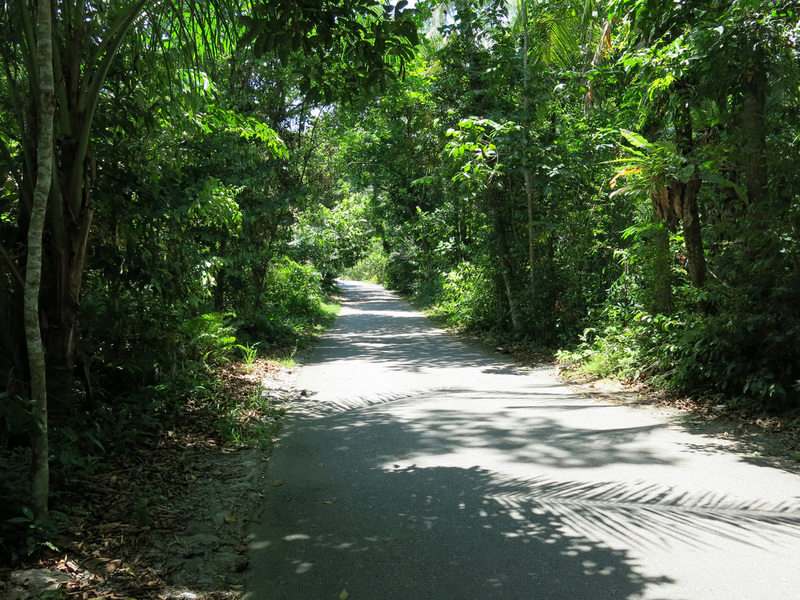 Asphalt roads cover the relatively flat island making it easy to bike across or in any direction. 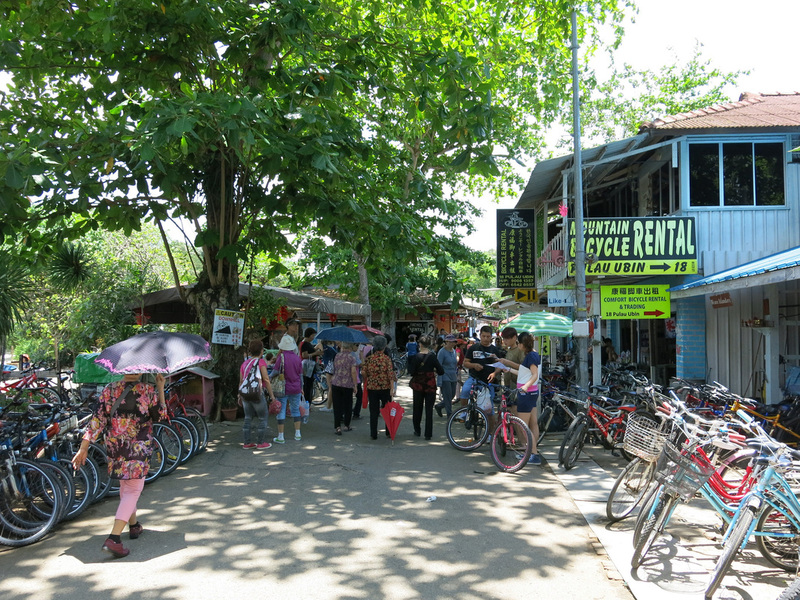 I do not view Palau Ubin as a tourist destination but more as a place locals visit on a weekend morning or afternoon. There's not much to offer or to justify a trip off the beaten path. 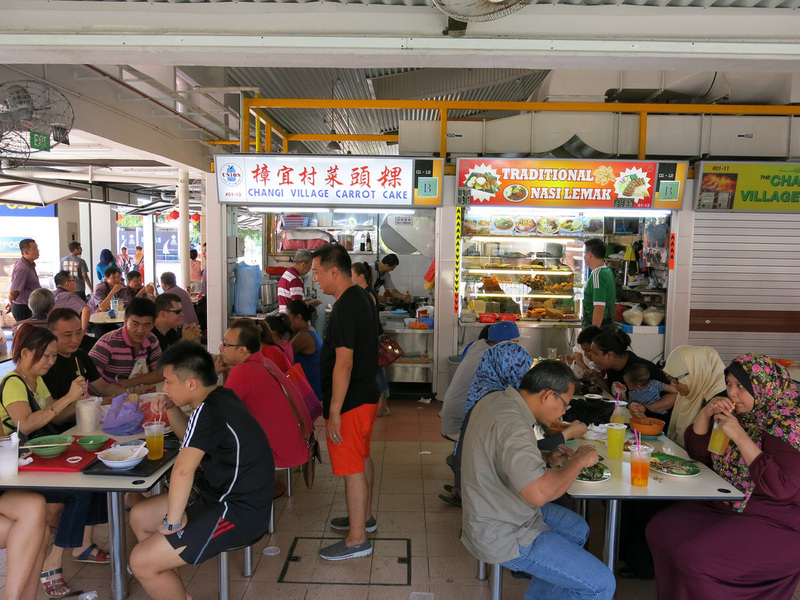 I wouldn't get too excited about this place although its relatively easy to include in any itinerary as it sits between Little India and Kampong Glam - if you are walking between the two you will be within a block or two. 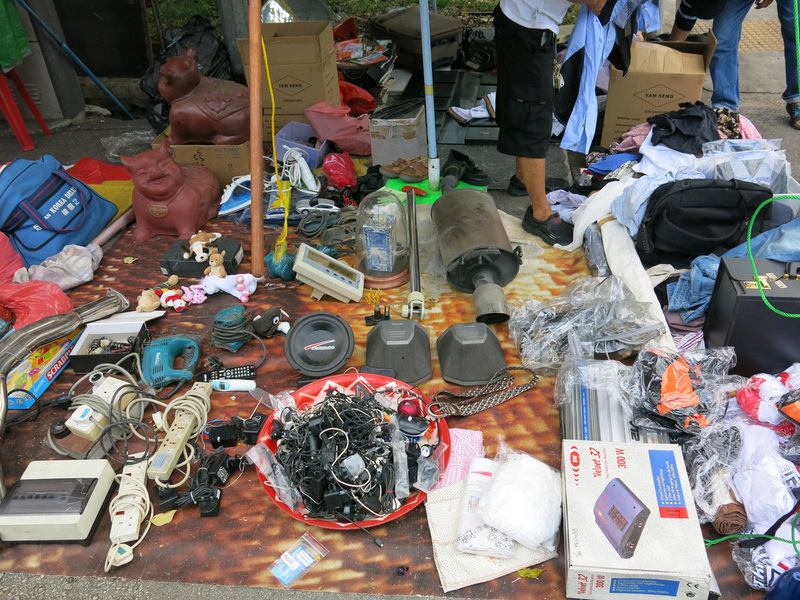 The Thieves Market is flee market with stalls offering every sort of item you would never possibly want. 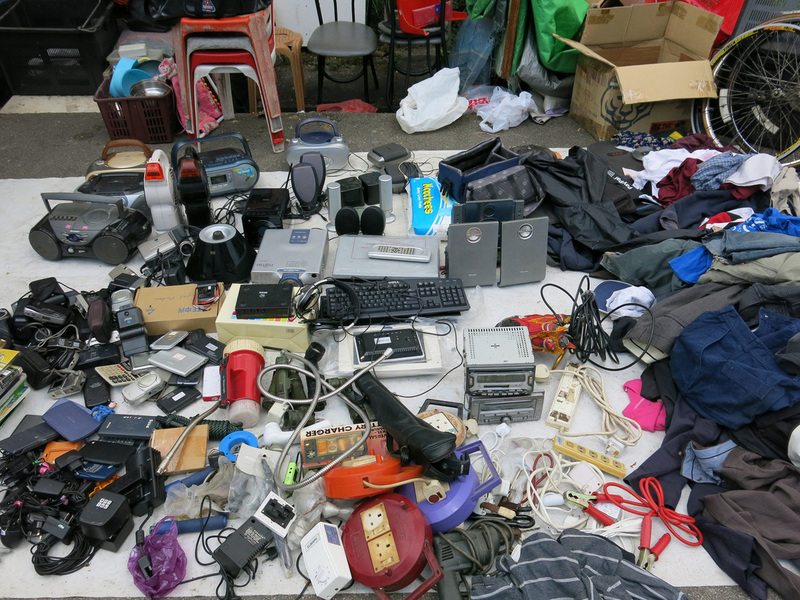 The variety in a single stall is amazing - from car mufflers to cassette tape players. 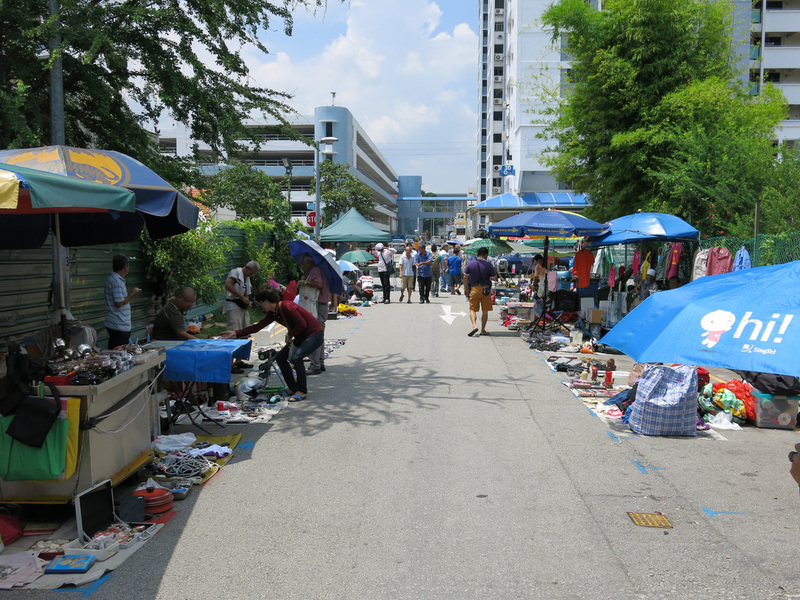 The market only comprises two fifty meter long sections of road. It's the concept of a flea market, it's location, and the historical commitment of the vendors that makes this place worth visiting, not the products for sale. It's distinct from night markets in Asia and the street markets in Hong Kong.